In South Africa, 78% of all disposable income from households is spent on debt repayment. This includes home loans, car loans, personal loans, and credit cards. Could it be that these borrowers aren’t choosing the best type of loan for their needs? Read on to learn about private lender loans and how they compare to bank loans. When you borrow from a bank, you are getting funds from a direct lender. This leans that the bank has the funds to lend or loan you. To be approved, your application must pass the Automated Underwriting Software. It is the software that determines if you qualify for the loan or not. In other words, banks have hard and fast rules about who they can approve. That makes it hard for some people to get approved. One of the harsh truths about banks is that they don’t need you to make money. They earn money from banking fees, mortgages, investments like stocks and bonds. That’s why they can be so picky about who they give money to. If you don’t get approved, they don’t care. They don’t need your business. It’s not always true, but generally, banks can offer you a better interest rate than a private lender. That’s because they can give you money they are holding. 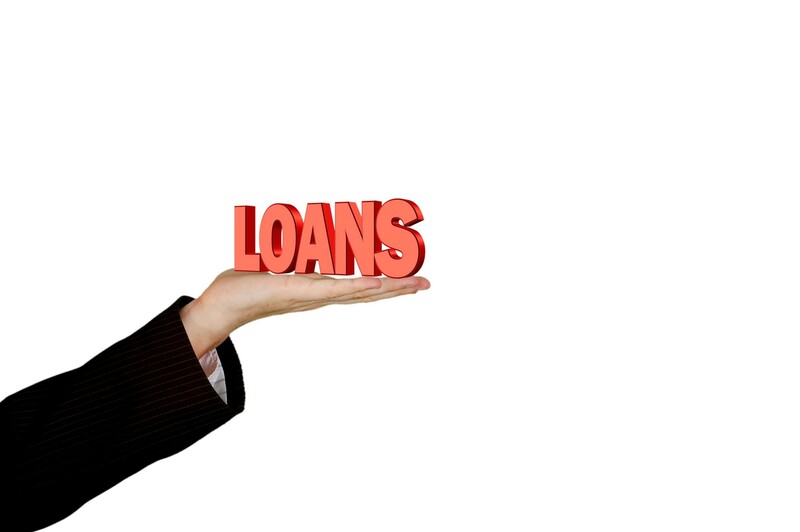 What are Private Lender Loans? Private lenders are only in the business of loans. Unlike banks, they don’t make money through other means. That is both a good and a bad thing for people seeking loans. These private lenders get funds from one of two ways. First, through investors who want a good return on their investment. Secondly, they could get funds from banks who will charge them. A private lender vs a bank makes getting approved easier. Private lenders don’t have the same heavy regulations that banks have. That means that a private lender may approve your loan when a bank won’t. Also, a private lender doesn’t need as much documentation as a bank. The application process is typically faster and easier for small business owners and individuals looking for personal or payday loans. The downside to private lender loans is that you will likely pay a higher interest rate. That’s because private lenders don’t have the capital themselves. The fees they pass on to you must be higher to accommodate for the cost of their lenders. The lender’s cost of funds gets passed on to you in your loan rate. One of the perks of using a private lender vs a bank is that you get to enjoy custom lending terms. You can create a repayment plan that works for you. When you borrow money from a bank, you don’t get any say in the terms. There you have it. Everything you need to know about choosing between a private lender vs a bank. At the end of the day, one option is not universally better than the other. It comes down to what your needs are. For short-term loans, private lender loans may be the way to go. Before you go, learn how to get approved for a same-day loan in 5 easy steps.